Have a big wedding party or need to transfer large groups? No problem! 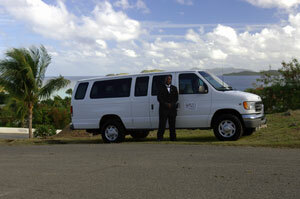 Our vans are designed to handle up to 10 persons each with lots of luggage space. Air-conditioned and comfortable, our vans are an affordable way to accommodate all your guests without compromising comfort and style!